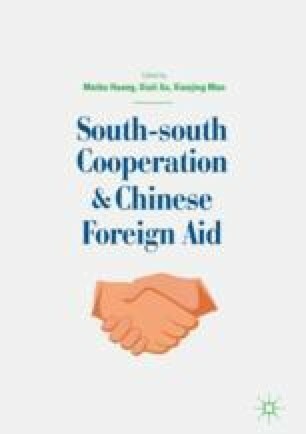 Technical cooperation is the core of China’s agricultural foreign aid. China’s juncao technical cooperation aid projects in Papua New Guinea and Fiji are typical aid projects provided to developing countries based on China’s agricultural technology, representing different stages in agricultural technical cooperation, with different characteristics of project introduction, implementation, and follow-up development. Compared with those of developed countries, China’s juncao technology projects for Papua New Guinea and Fiji present significant features of South–South cooperation. Three positive and three negative features are as follows: attaching no political conditions, focusing on the transfer of appropriate agricultural technologies, and constant innovations in the modality of foreign aid; and a lack of systematic assistance for agriculture, a lack of engagement with the international agricultural aid system, and paying insufficient attention to mobilizing a range of contributors to development work. The juncao assistance project was not expensive and did not require many foreign aid experts, but it directly benefited people and was welcomed by governments and farmers in the recipient countries. In order to further improve China’s agricultural technical aid, China should make efforts in the following aspects in the future: strengthening systematic agricultural assistance, mobilizing all forces to become involved in foreign aid, and maximizing the synergistic effects of foreign aid.